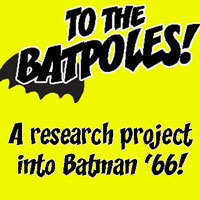 Comics and animation historian Mark Arnold has been compiling info on these companies and more. He also discusses Joe Edwards’ Li’l Jinx strip, that time when Blondie had a comic book, why Wonderful World of Disney seldom showed cartoons, and the storage challenges inherent in his chosen profession! 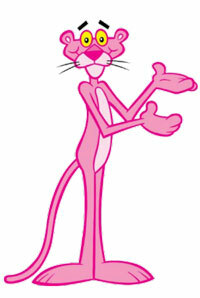 No user commented in " #483 Think Pink! Mark Arnold on DePatie-Freling, Li’l Jinx, and more "